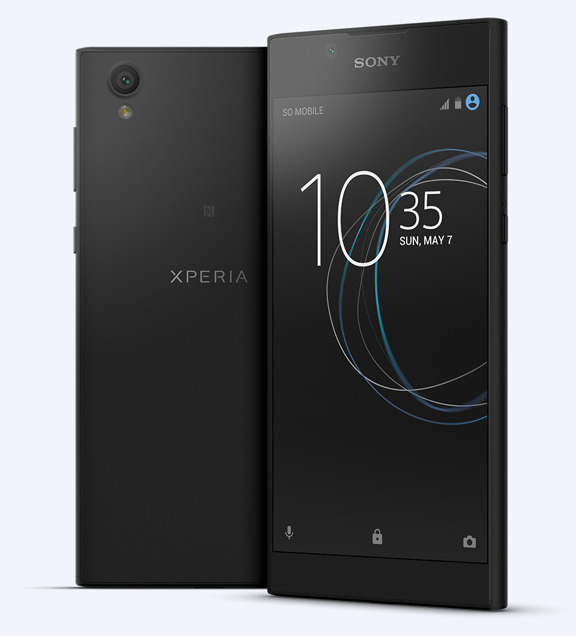 Sony Mobile Communications unveiled Xperia L1 - a sleek smartphone with a large 5.5” HD display and fluid performance, all at an accessible price point. Xperia L1 has understated premium looks – a large 5.5” HD display for an immersive and compelling viewing experience, whether enjoying content at home or on the move. This all sits within a recognisable Sony design; a seamless rounded frame that looks great and feels comfortable to use. Xperia L1 available colours to be confirmed. Powering Xperia L1's smooth and fluid performance is a Quad-core platform and fast 4G LTE capability, providing a speedy and hassle-free experience. Downloading and storing content is also made easy, with a large 256GB memory expandable via microSD card, capable of securely housing images and videos. And, “Smart Cleaner” works unobtrusively in the background to ensure maximum power is available to your Xperia L1 at all times - automatically removing unused processes and cached data, for a smooth experience and longer-lasting device. Xperia L1 features Sony Mobile's "Xperia Actions" engine to responsively adapt device settings and functionality to your surroundings – the “Good night” mode will automatically set the device to “Do not disturb”, lower display brightness and ensure there’s no disruption whilst charging. Introduced in 2016, “Xperia Tips” is your personal assistant – attuning to your preferences, to provide relevant and timely on-screen advice to help you get the most from your Xperia L1. 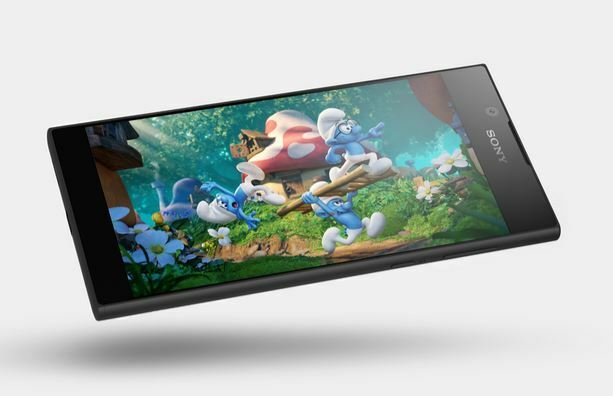 Xperia L1 launch date to be confirmed in South Africa.